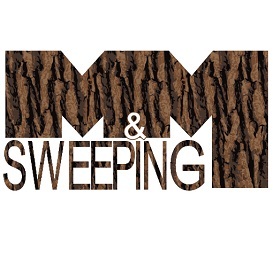 M & M Sweeping has been a leading professional street sweeping company in the New Jersey area. 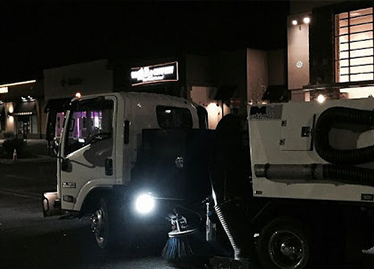 We are privately contracted to sweep commercial, luxury residential, and public works projects. 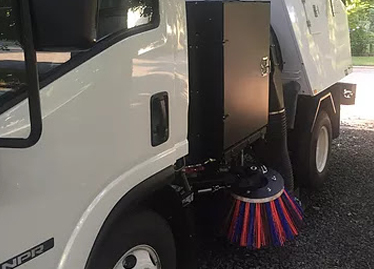 Our commercial fleet consists of top of the line street sweepers that are ready to tackle any cleaning project. 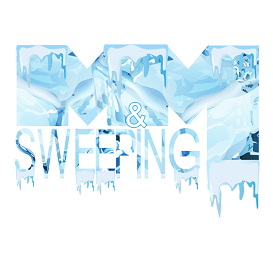 You can trust M & M Sweeping to keep your area clear of sand, snow and other debris. 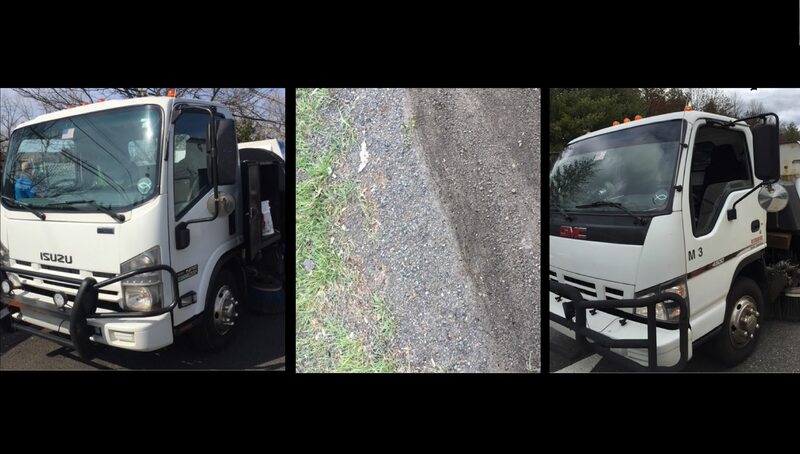 we provide services for you so that you don't have to take the risky job of removing the trees yourself. 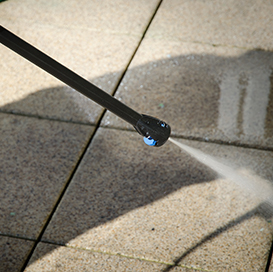 Are you in search of pressure washing services? Then this is where your search ends. 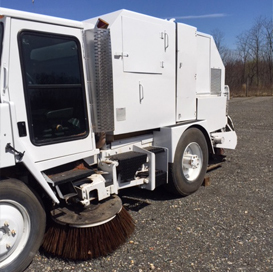 Are you looking out for road and highway sweeping service?. 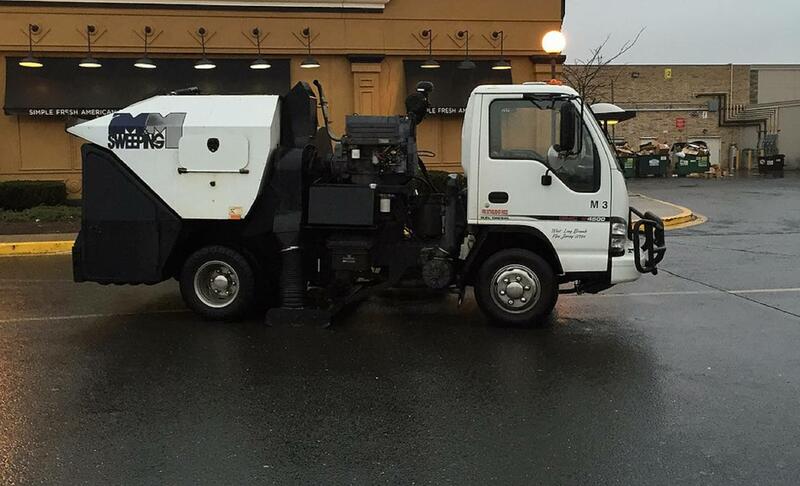 We are mightily impressed with this company. 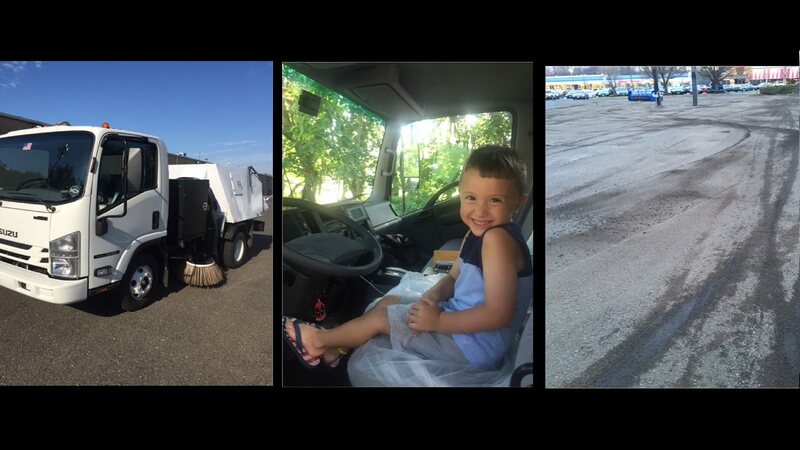 All of the testimonials are accurate and we support their positive and well meaning comments. 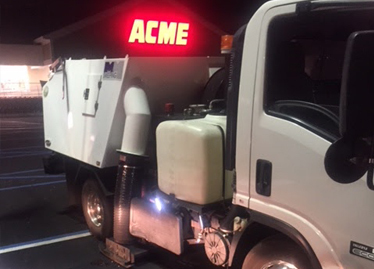 This service is quite simply excellent in every respect.